England’s bid to reach a first World Cup final since 1966 came to an end in the last four as they lost in extra time to Croatia in Moscow. 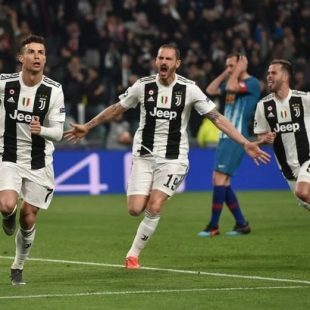 Juventus striker Mario Mandzukic scored the winning goal in the 109th minute, slotting in from Ivan Perisic’s flick-on into the area. 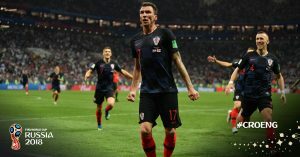 Perisic’s volley sent the match into extra time after Kieran Trippier had given England a fifth-minute lead with a sublime free-kick. Unfancied before the competition, Gareth Southgate’s young side defied expectations by reaching the semi-finals, but were undone by an experienced Croatia side. England, playing in their first World Cup semi-final since 1990, got the perfect start through Trippier’s brilliant free-kick and Croatia were finding it extremely difficult to deal with England’s high-tempo game. In extra time John Stones saw a header cleared off the line, while Pickford made a brilliant save from Mandzukic’s close range effort – but the Everton man could do nothing about the winner. Croatia will now take on France in Sunday’s final in Moscow.